Laura Lippman was a reporter for twenty years, including twelve years at The (Baltimore) Sun. She began writing novels while working fulltime and published seven books about “accidental PI” Tess Monaghan before leaving daily journalism in 2001. Her work has been awarded the Edgar ®, the Anthony, the Agatha, the Shamus, the Nero Wolfe, Gumshoe and Barry awards. She also has been nominated for other prizes in the crime fiction field, including the Hammett and the Macavity. She was the first-ever recipient of the Mayor’s Prize for Literary Excellence and the first genre writer recognized as Author of the Year by the Maryland Library Association. Ms. Lippman grew up in Baltimore and attended city schools through ninth grade. 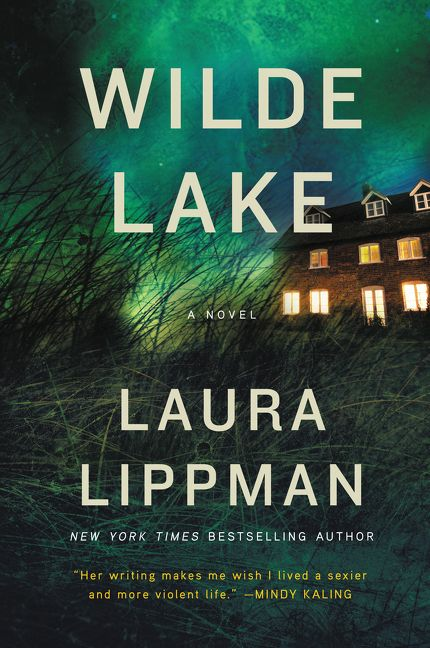 After graduating from Wilde Lake High School in Columbia, Md., Ms. Lippman attended Northwestern University’s Medill School of Journalism. Her other newspaper jobs included the Waco Tribune-Herald and the San Antonio Light. Ms. Lippman returned to Baltimore in 1989 and has lived there since. We will pick the winners on May 20th.